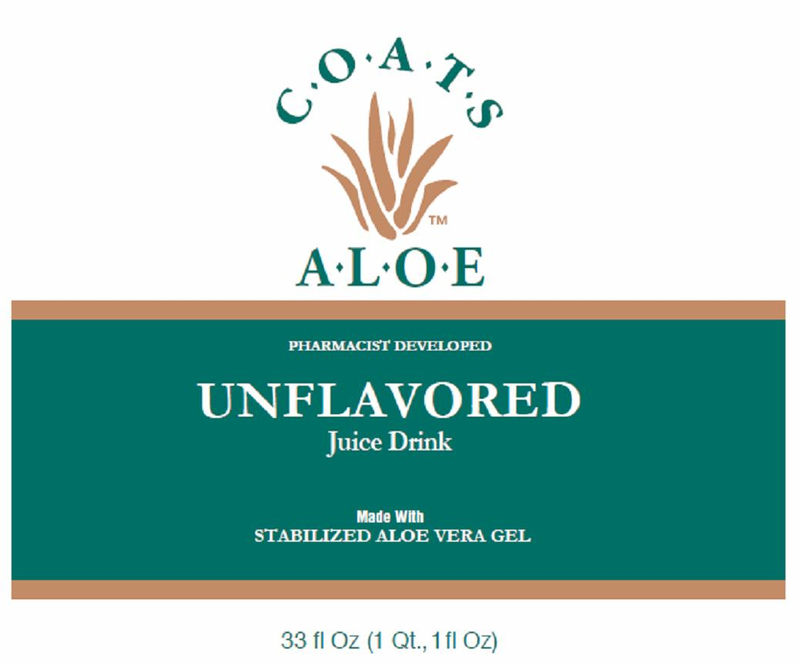 COATS ALOE™ GEL DRINK can be used as a general health, nutritional daily drink. May drink alone or mix with beverage of your choice. 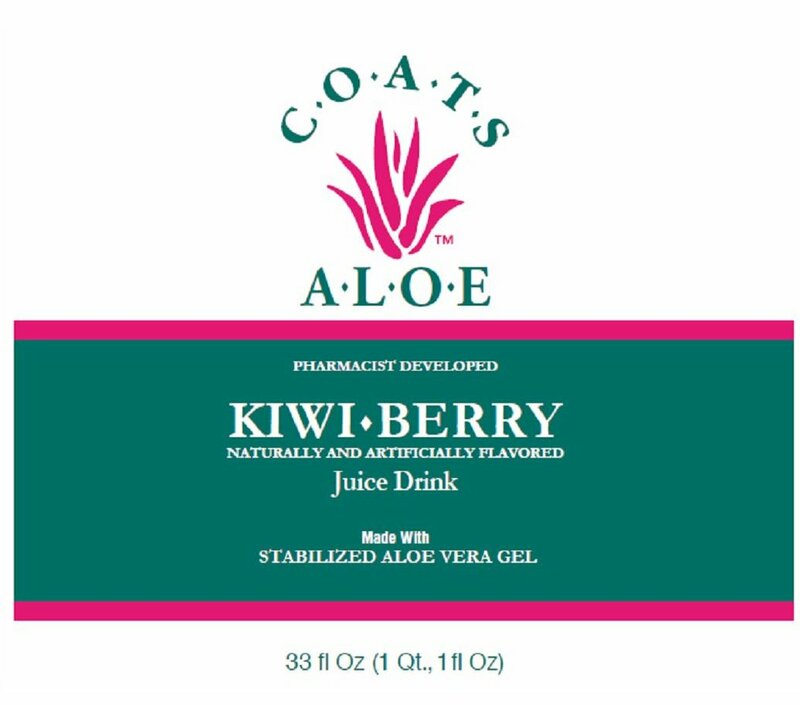 COATS ALOE™ GEL DRINK is available in 2 flavors.